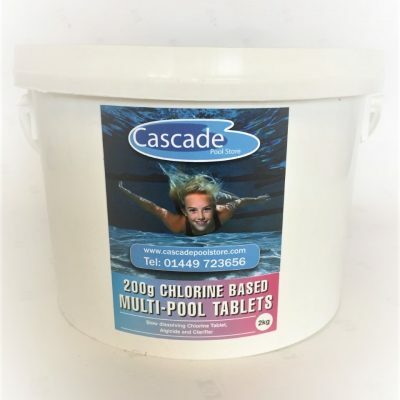 Aquamat 6mm, 8mm and 12mm Foam covers are made from chemically bonded anitmicrobial treated closed cell Ultra Fresh treated polyethylene foam. 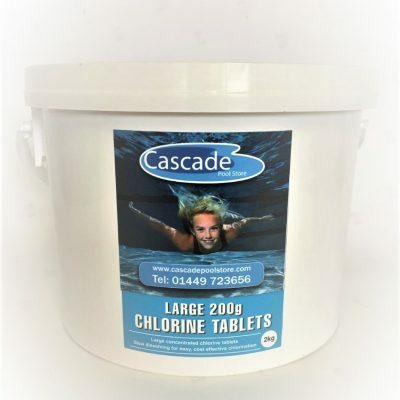 500g/m2, 640g/m2 and 600/m2 respectively which makes them suitable for all commercial and domestic Pools and Spas. 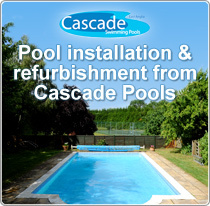 Giving considerable heat saving on fuel bills from the reduction of heat loss and evaporation from the pool surface. 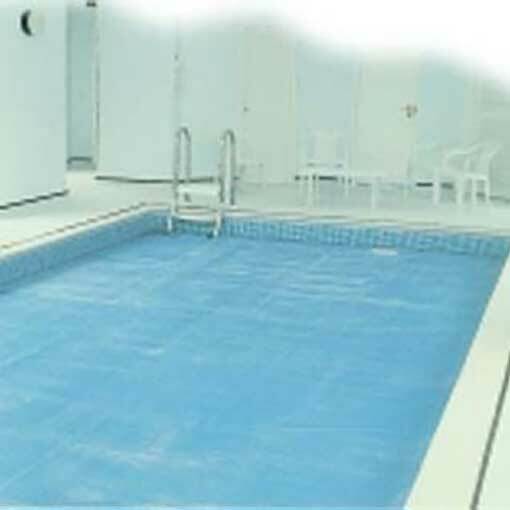 Aquamat Foam covers are supplied with heat welded seams bothe top and bottom and can be finished with a welded prorected edge. However, protected edges and hemming are not always possible on comples shaped, tight radius corners or some cut-outs. The Pyramid under pattern does not pick up water from the pool when being rolled up. This reduces the weight of the rolled up cover and reduces the chance of bacteria growing on the cover. It is available in 100m x 1.85m rolls in both blue and white colours, it has a 3yr Pro rata warranty and the material lies flat when welded. It has matching welded tape to give seamless appearance and is totally inert and so has no effect on water quality and best of all it is Eco friendly with 44degC maximum temperature. 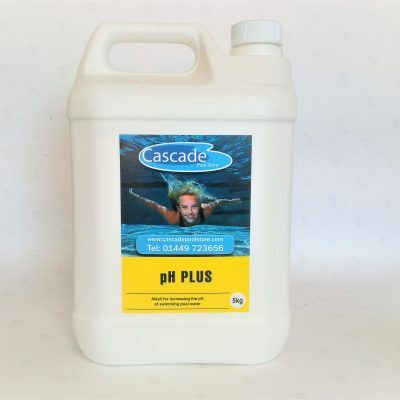 For high temperature swimming pools and spas. Foam middle layer to ISO 845 33kg/m3. Shaping charge for radius corner is 15% extra OR supplied as a rectangle and trim the corners yourself for free! 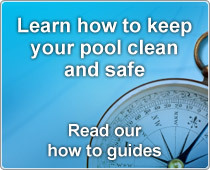 Aquamat Foam Covers should not be used over 44degC or (110degF).